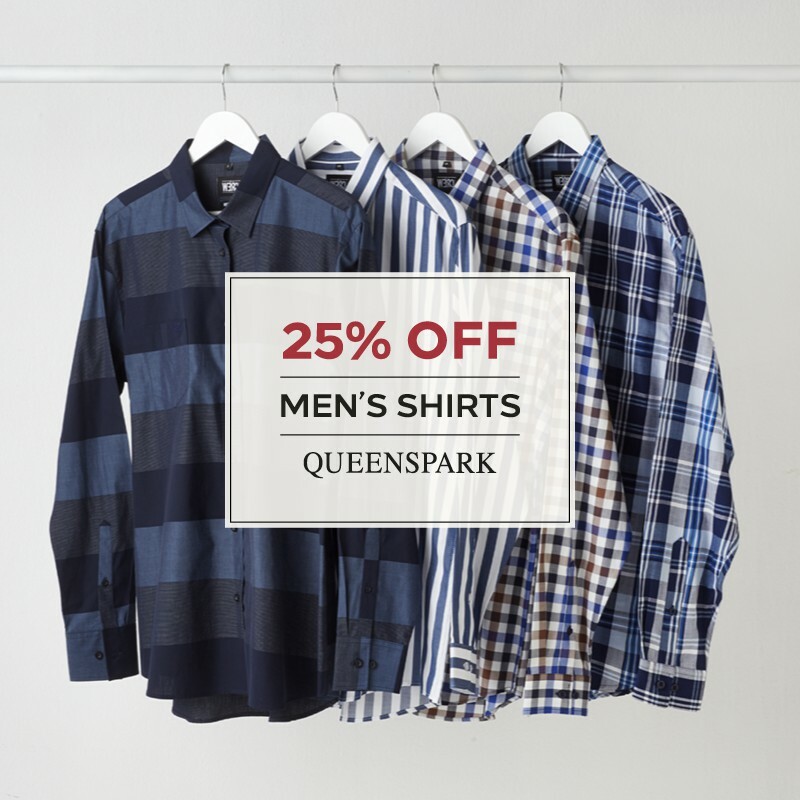 Don't miss out on the Pre-Winter Sale. 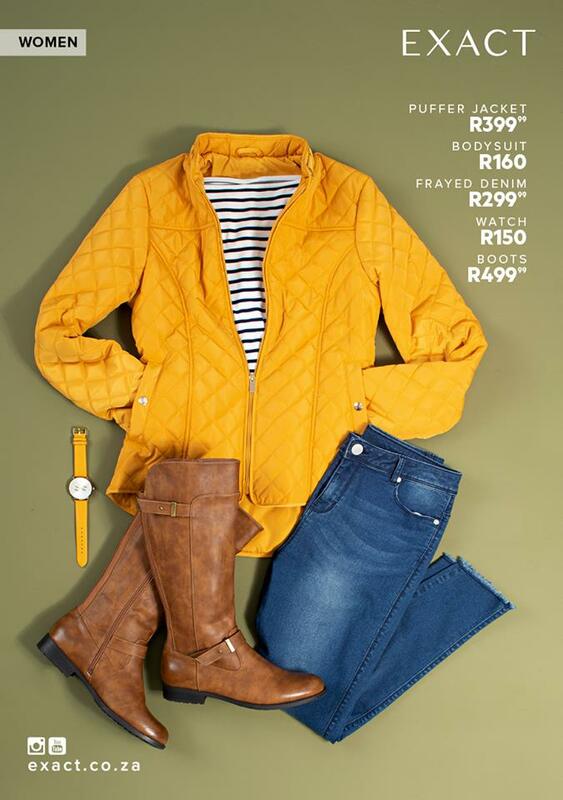 Leather Jackets From R799, get sizes from small to 10 XLarge while stock last. Lay byes available online- with six months to pay. 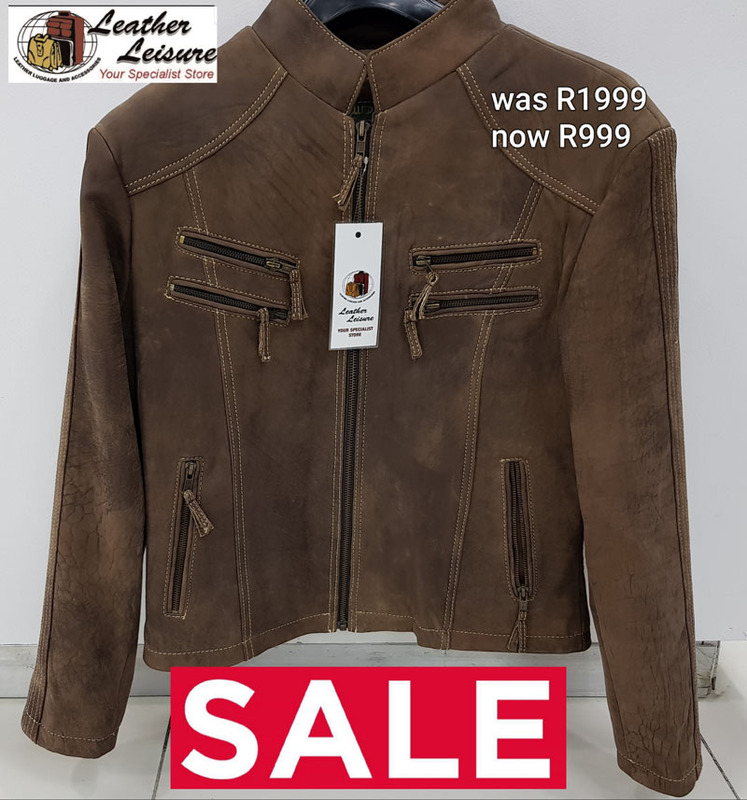 Whatsapp your name to 073-6851290 or like and share on Leather Leisure Facebook page to win a Leather Jacket worth R2000. Get your eyes tested this April at Spec-Savers and get a FREE optical frame worth R1000. Terms and Conditions apply. Offer valid for the month of April only. Trappers Vaal Mall Sole Sale is now on! 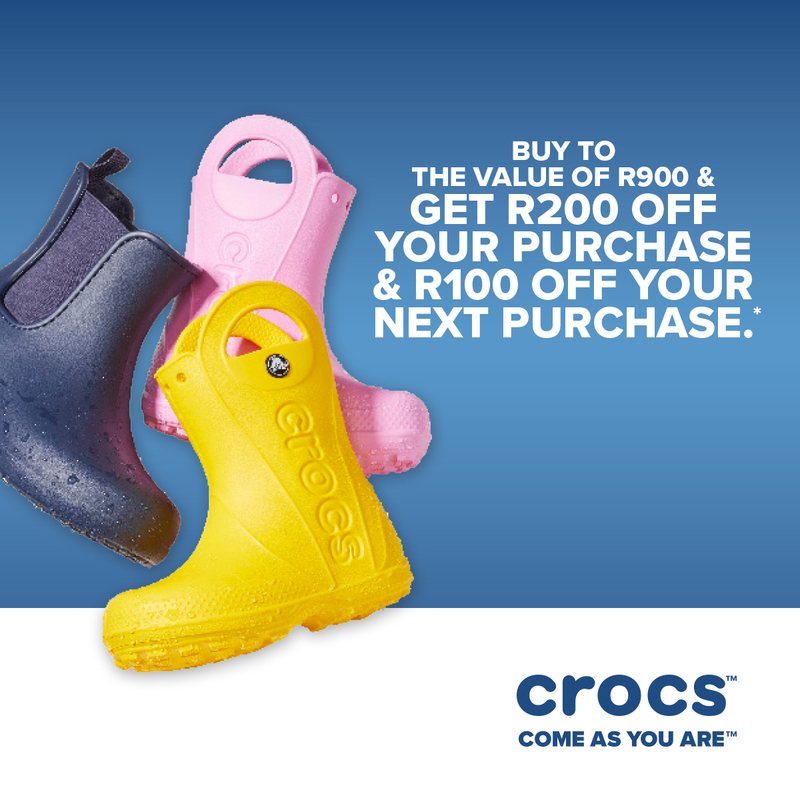 Get great offers on selected footwear models, Chameleon II Flux for R1299 or Salomon X Ultra III Prime for also R1299. Visit the store for many more great offers on top outdoor footwear brands. 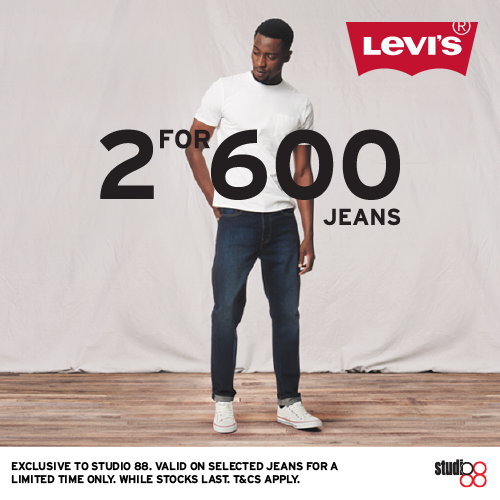 Offer valid at Trappers Vaal Mall only. 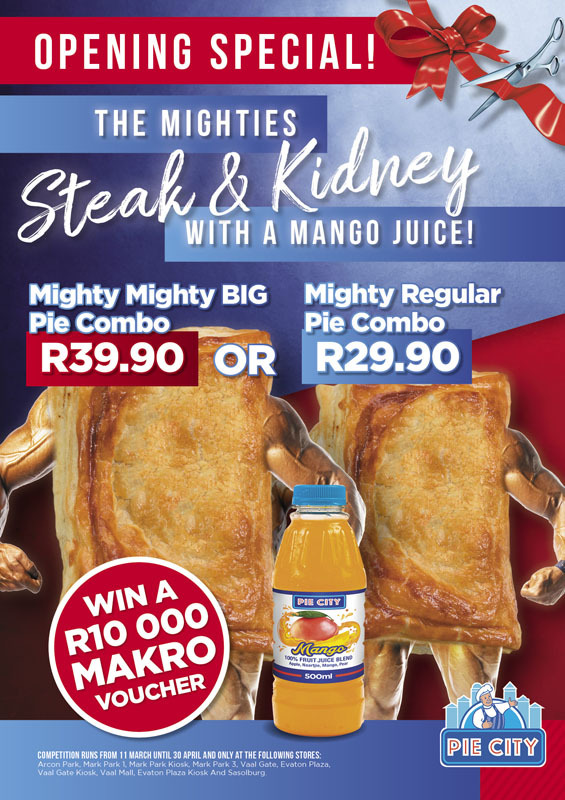 Get the mighty steak & kidney combos with mango juice and stand a chance to a R10 000 Makro voucher. Nothing beats the strongest meal of the day.